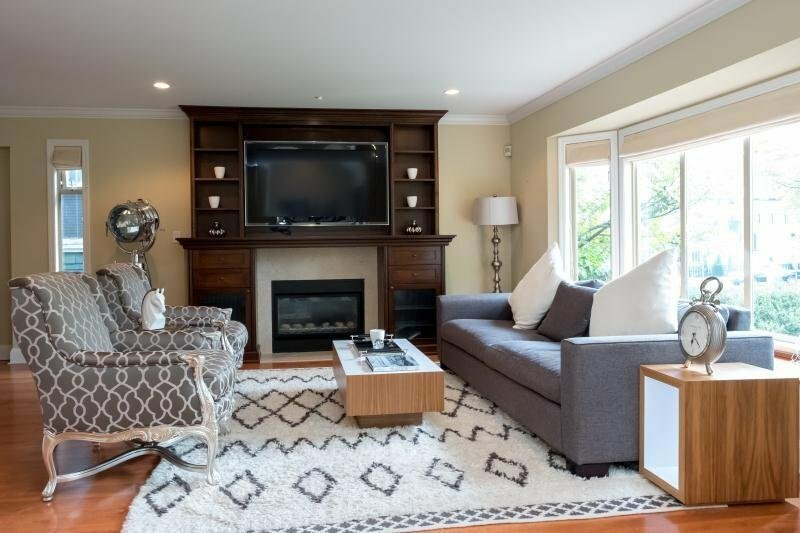 Don't miss this nicely-updated cozy family home in prestigious West Point Grey! Characteristic home with 4 bdrm/3.5 bath. 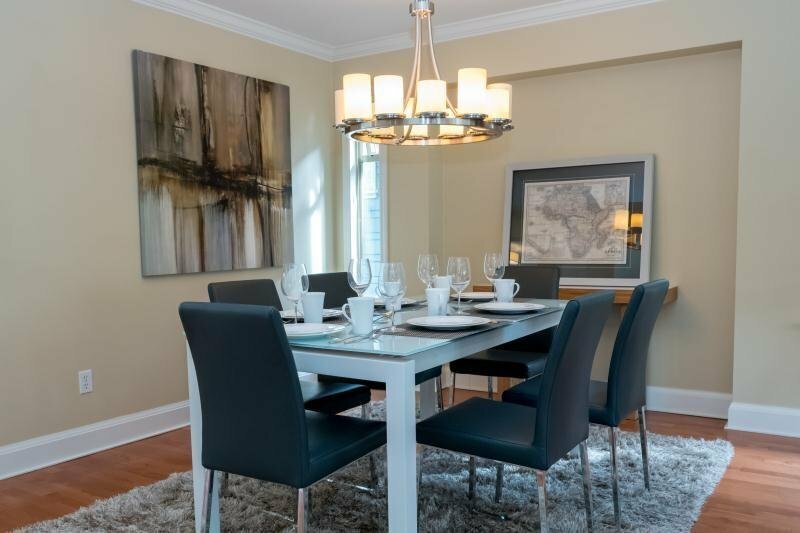 Open concept main level and modern upscale kitchen. Great for guest entertainment and family activity. 3 bedrooms up stairs. 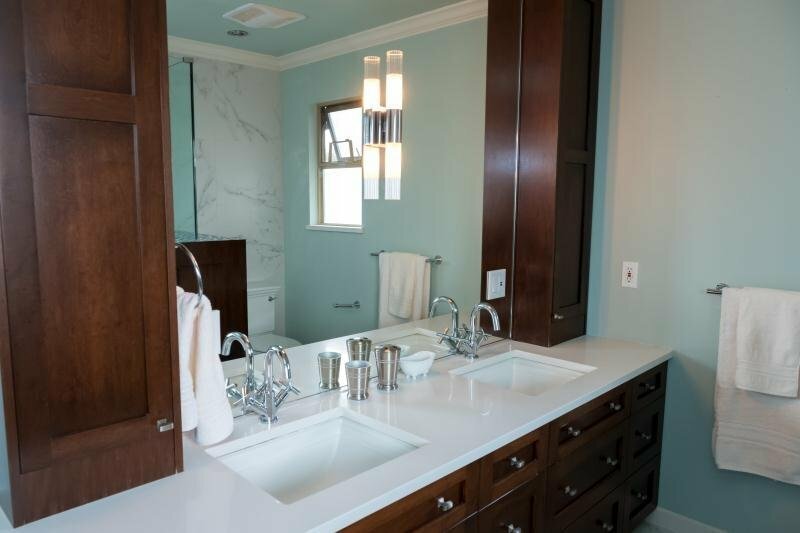 Luxurious master w/walk-in closet and multi-head shower ensuite. 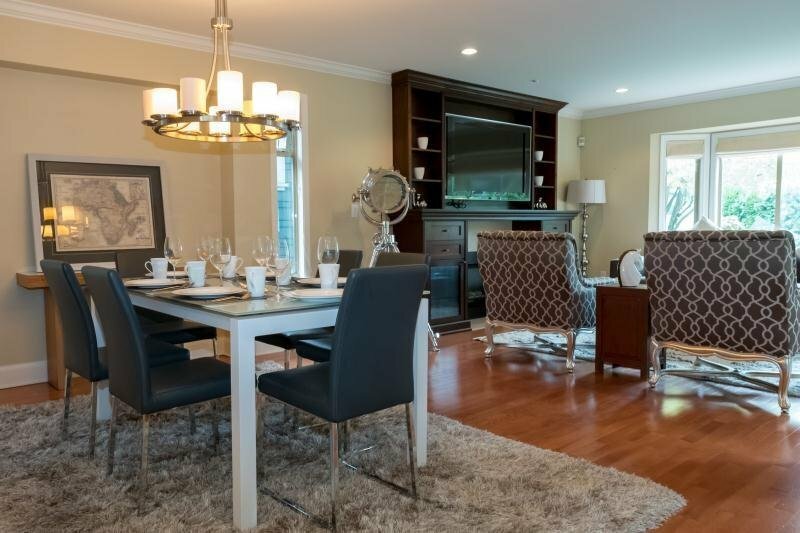 Large 4th bedroom below w/murphy bed & separate entrance. Sunny roofdeck w/views of English Bay and the city. Built-ins custom cabinetry/organizers throughout. In floor radiant heat w/state-of-the-art boiler system. Fully finished double garage. Coveted Queen Mary. Lord Byng catchment. Don't miss your opportunity to own this wonderful family home!